Lightning 0.3 is the latest release of our calendar extension for Mozilla Thunderbird™. We recommend that all users upgrade to this latest version. * Basic handling of events received in email allows you to easily add iMIP events to your calendar. * Reloading network calendars is now possible. * Agenda view rolls over to the next day at midnight. * 24-hour views show you your entire day, not just a few hours. 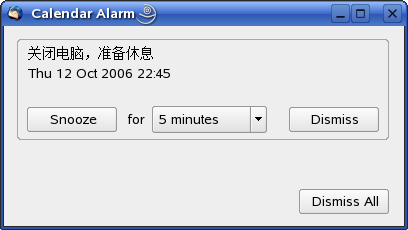 * Reliable alarms ensure you are notified about events or tasks. * Vastly improved reliability makes it much more difficult to lose data.